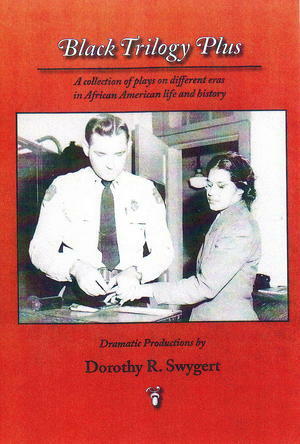 Black Trilogy Plus, a golden treasure of plays highlighting three major epochs in African American history and culture. Lest We Forget (1860s), slavery portrayed through the lens of the slave master, overseer, and the black preacher. Black Renaissance (1915-1939), depicting the new African American evolving from slavery to the glittering lights of the Harlem Renaissance displaying a battery of talent and intellect (Bill "Bojangles" Robinson, Lena Horne, Langston Hughes, and a host of others. The Montgomery Bus Boycott (1955), the quest of African Americans to win first-class citizenship under the bold leadership of Dr. Martin L. King, Jr - a 381-day epic that catpulted the Civil Rights era of the 1960s.